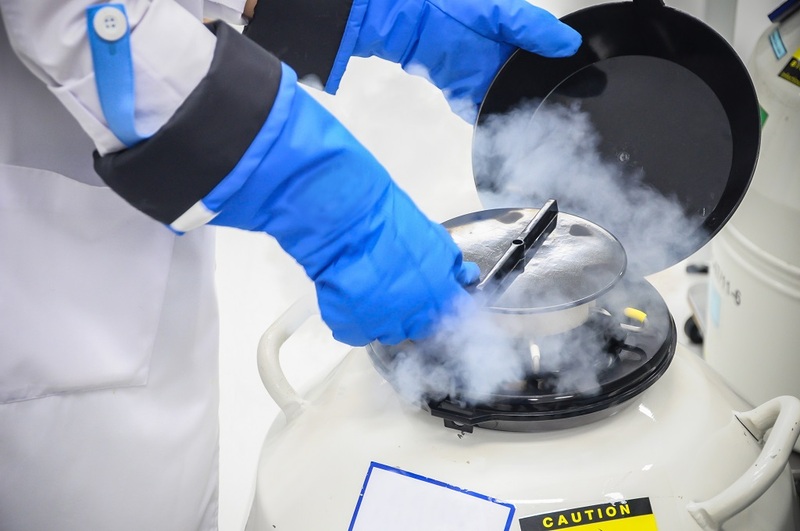 Stem cell research raises ongoing ethical questions when using embryonic stem cells, but stem cells from cord blood and adult stem cells show ongoing promise in research labs. Research is promising for developing treatments or cures for diseases such as diabetes, spinal cord injury, Parkinson&apos;s disease, leukemia, and heart disease. Another good source for stem cells are stem cells in teeth. Now you can store a tooth when your child loses a baby tooth. Stem cells are found in the dental pulp of baby teeth and wisdom teeth. Stem cell storage in a tooth bank may one day provide cures or therapies for the donor. Not too long ago this would&apos;ve been thought to be science fiction. Someday your child may benefit from stem cell research if they develop a health condition that needs their own stem cells for the cure. Stem cells come from different areas in the body, and some are formed at various times in your life. Embryonic stem cells are from the earliest stage of development. Tissue-specific, or adult stem cells, exist throughout life. All stem cells can make copies of themselves, and can be developed into specialized cells, but there are circumstances under which they can&apos;t do certain things, so scientists use all types of stem cells in their research. Tissue-specific stem cells can generate cells for the tissue or organ they come from. New treatments for diseases are being studied every day. It&apos;s a long process from laboratory to human use, but new discoveries are being made globally. The medical field encourages sharing knowledge with other clinics, and repeating processes to look for the same, or different results. Certain stem cells can be engineered in the lab to become the type of cell that&apos;s needed. The damaging effects of disease, aging, and other defects are degeneration of cells. Regenerative medicine helps the body heal itself. Stem cells are the mainstay of these regenerative approaches. Testing drugs and other therapies are begun in the petri dish, instead of on live subjects. By using stem cells from stored dental pulp, it&apos;s less likely that they&apos;ll be rejected when reintroduced back into the body.